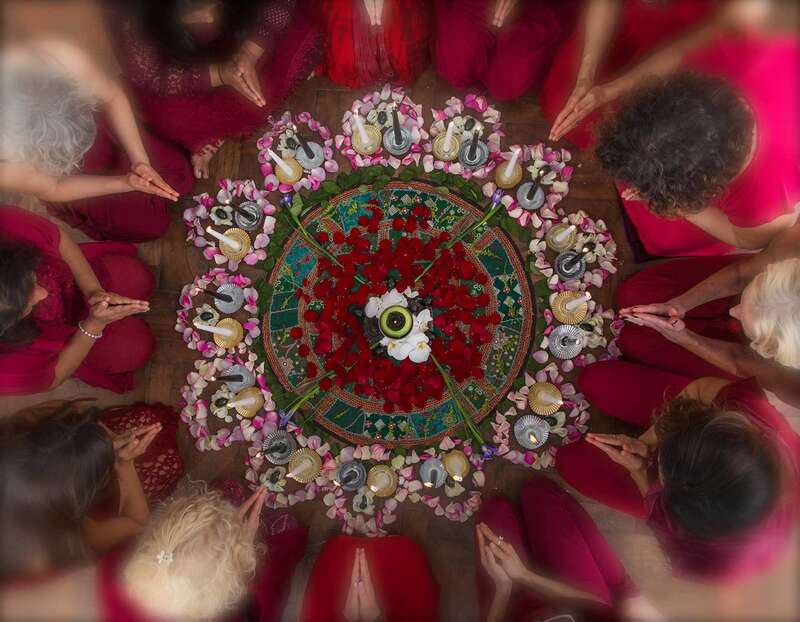 Welcome to the Jade Temple – Jade Virtual Circle®! 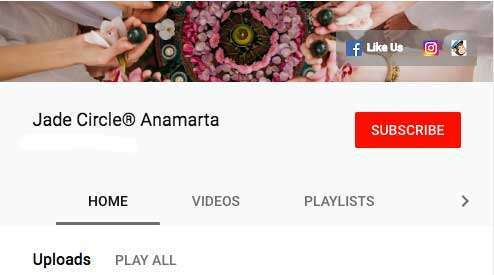 After many requests, and to satisfy the needs of our Global Sisterhood, as with Anamarta teaching worldwide we count already women from 57 countries, going online will reach many more who don’t have an opportunity to do a live event. This will be an extension of our Jade Circle®, so the sacredness of circle will be kept virtually, and we look forward to welcoming you to the Jade Temple. * As together we will be weaving the path of Self-Healing and Self-Mastery. 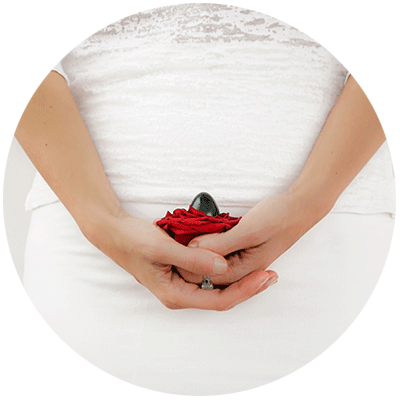 Anamarta is excited to share Ancient Secrets for Modern Living through the Jade Egg Holistic Practice and Kuan Yin Qigong. Also the Tao of Moon Power, in the spirit of the Jade Priestesses, an opportunity to sharpen intuition, manifesting dreams and align with your true purpose. We will focus on different aspects of this Holistic Practice to feel its benefits of body, mind & spirit, while connecting with the Taoist, Pagan and Moon Calendar, to tune into the energies to enhance our lives. 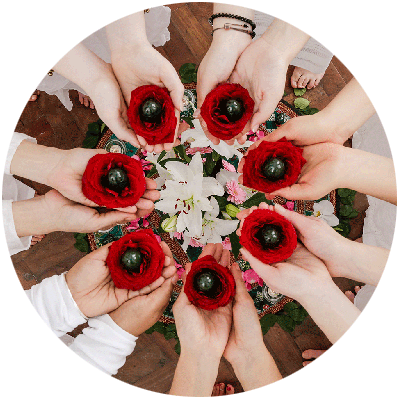 This Online Training is an introduction to the Jade Egg Holistic Practice, to learn something new, but also to evolve and add new layers to your personal practice (for women who have already done some training with Anamarta). We gather for 1.5h through video call in a platform that is accessible for all. As you sign up you will receive your link invitation. I’m In! Full Package: 9 Evenings starting in February and finishing in November, going through all the seasons in the Taoist Calendar in relation with the 5 Elements: Winter (Water), Spring (Wood), Summer (Fire), Harvest Time (Earth), Autumn (Metal). 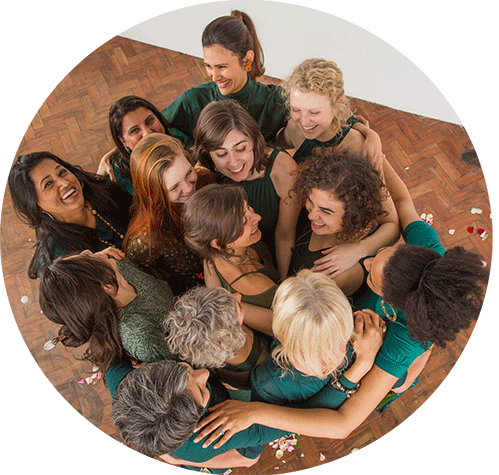 Become a member of the Jade Temple and enjoy priority for free online events, the earlybird prices for the weekend workshops in London or any part of the world, inclusive the Kuan Yin Qigong Teacher Training Retreat in Portugal. You can check dates and details on the Calendar page. For last minute bookings: the gate of our Jade Temple closes at 7.15pm (UK Time), bookings after this time won’t be acknowledged. 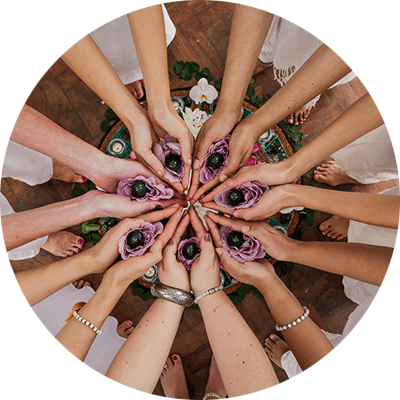 As you sign up you will be invited to our Private FB Group for some heartfelt sharing, reflections, ongoing insight after our circles, and to be part of an international community of like-minded women, in the spirit of sisterhood and all the beauty that it offers. We trust you are committed as we are, with the same integrity towards the sacredness of the Jade Temple and the offerings on it.